Get in touch about booking a Tower of London tour with Tour London. 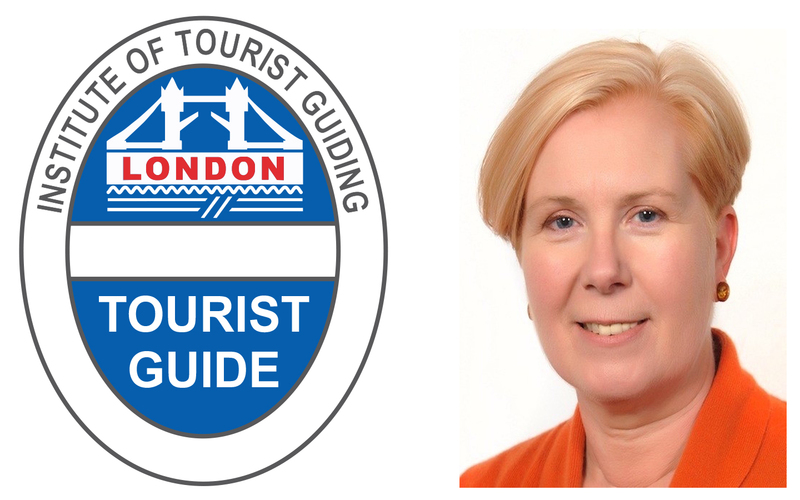 Specialist Tower of London tour guide specific to your requirements! Book your tour now. Get in touch about booking a British Museum tour with Tour London. British Museum tour specific to your requirements! Book your tour now. Discover the beauty of St Paul’s Cathedral & the history. Featured in Mary Poppins, Dr Who and location of Queen Victoria’s Diamond Jubilee. Book now!